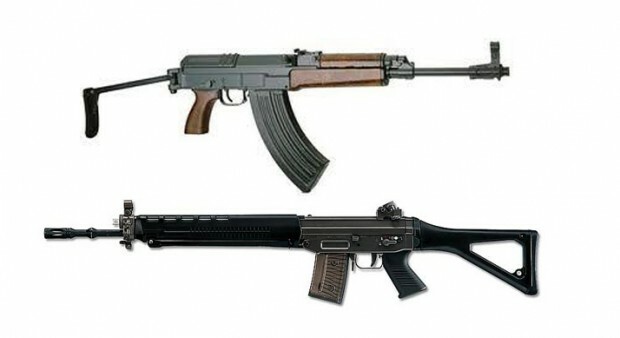 The instrument, published as “SOR/2015-213” and dated July 31, 2015, describes the history of the CZ 858 and Swiss Arms rifles, and how they came to become regarded as prohibited firearms following a technical determination by the RCMP, which is responsible for administering Canada’s firearms laws, including the Firearms Act. Significantly, one of the reasons why the rifles had been made prohibited by the RCMP was because several rifles they examined had included parts that were from a similar but fully automatic and prohibited version of the rifle. In making the reclassification, the backgrounder in the regulation states that it is not logical to prohibit a firearm based on the presence of a part that had also been used in another prohibited firearm, as this could apply to almost any part – firing pin, screw, trigger, etc., which would effectively render almost any firearm prohibited. Bill C-42, which recently was made law, added a definition of “non-restricted firearm” (which was previously defined only by reference to firearms that were no either restricted or prohibited) as including any firearm prescribed by regulations to be a non-restricted firearm. The government at that time stated that they intended to reclassify the CZ 858 and Swiss Arms rifles as non-restricted firearms using an order-in-council, or regulation.